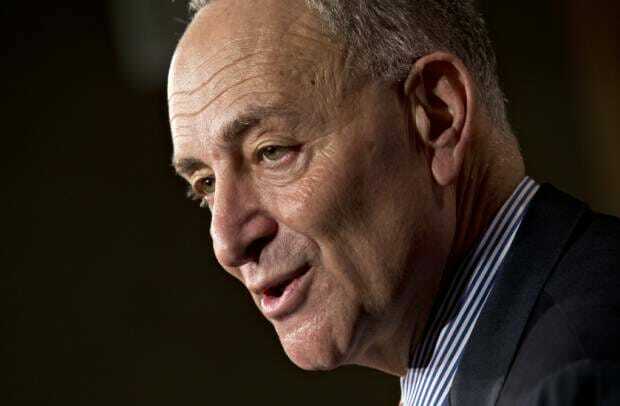 “A progressive majority on the Supreme Court is an imperative, and if I become majority leader, I will make it happen,” Schumer, D-N.Y., said to attendees at a conference last week hosted by the Rev. Al Sharpton. These statements should concern individuals with a proper understanding of the limited role of the judiciary. The next president will appoint at least one justice to the Supreme Court and could fill one-third of judgeships on the lower courts by the end of two terms. And a “progressive” Supreme Court is not outside the realm of possibilities. Donald Trump has vowed to only nominate judges who believe in the U.S. Constitution. That’s one reason why we need him more than ever.